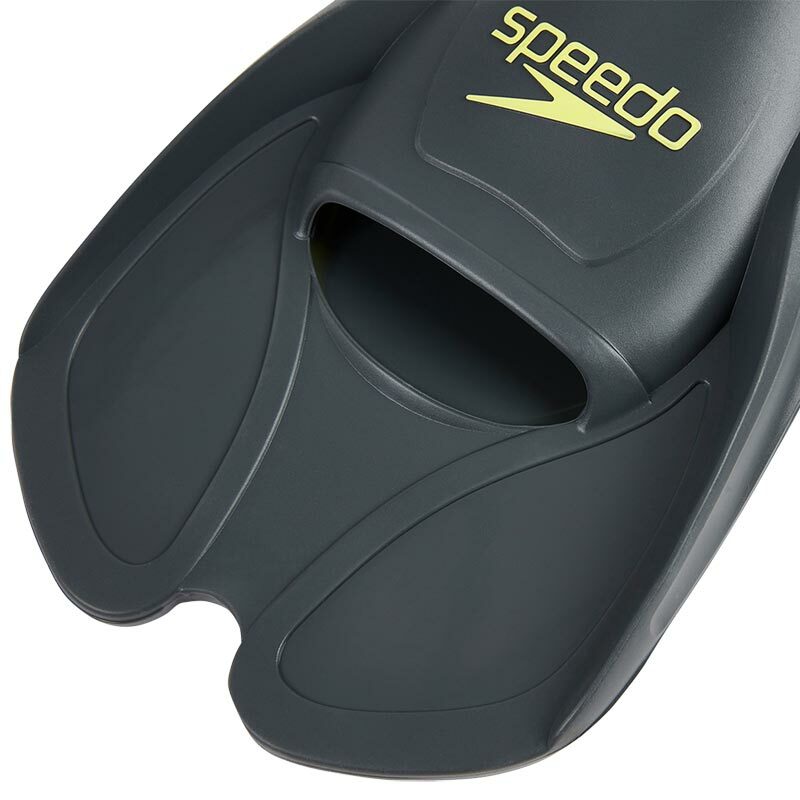 Speedo ® Biofuse Training Fins are a compact and comfortable training fin, featuring Biofuse Technology. Speedo ® Biofuse is engineered to perform with your body, offering superior comfort through fit. The human body combines the structural strength of the skeleton and the flexibility of muscles. The result is performance greater that its individual parts. This is the inspiration behind Speedo ® Biofuse technology, where products are engineered to perform in harmony with the body. The interaction of structure and flexibility result in enhanced performance, comfort and fit. Our training aids are designed to help you get the most from your swim workout. Each training aid will work a particular part of your body, so you can focus on increasing strength, stamina or tone where it suits you. 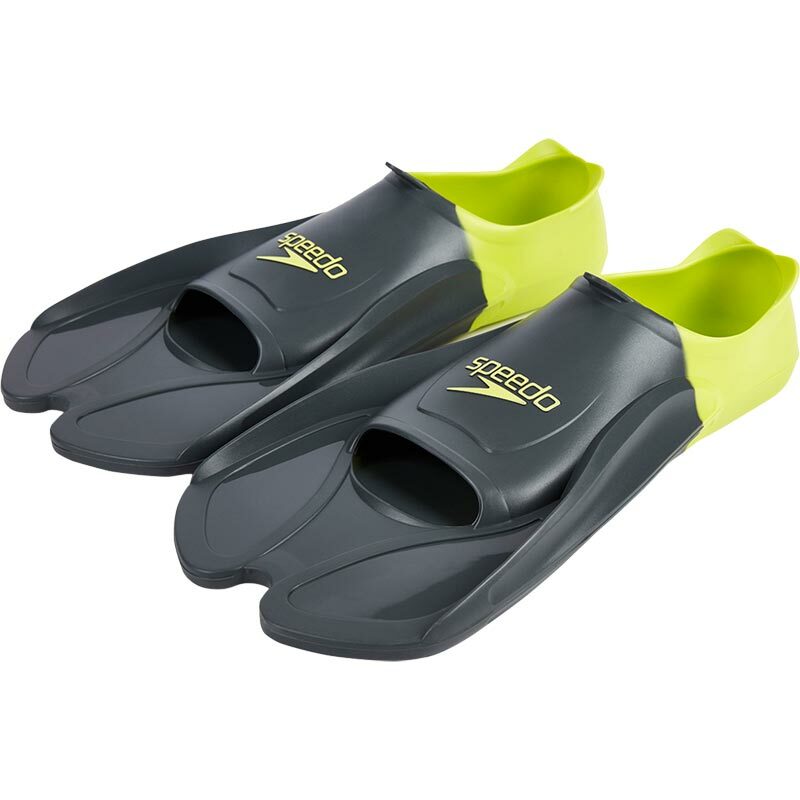 Made with Speedo ® Biofuse technology for maximum comfort and fit. Engineered to increase speed through the water. Improves leg strength and ankle flexibility. Dual density design, offering stiff blade and soft comfortable foot pocket.